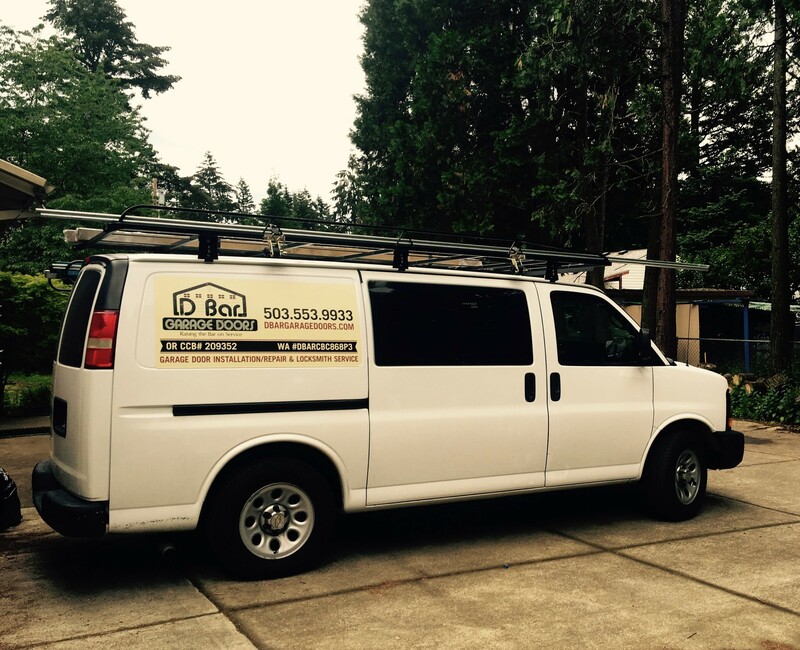 If you need garage door service in West Linn, OR, D Bar Garage Doors can offer fast and honest assistance. Please give us a call! 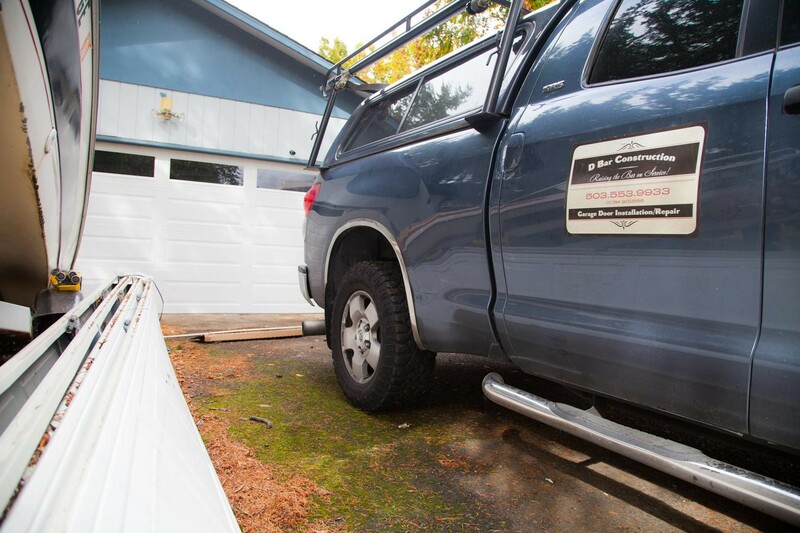 We will be happy to assess the situation over the phone and get you back on track as quickly, efficiently, and affordably.